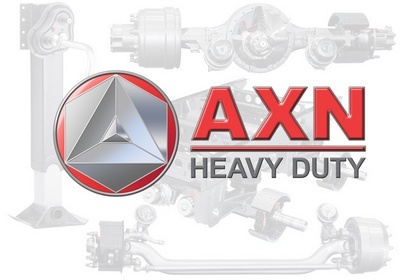 AXN Heavy Duty offers a competitive Warranty Package. 1) Warranty is in the reverse path of Sale. (Warranty can only be processed to the AXN Customer that purchased the warranted item from AXN). (typically the OEM Manufacturer) who supplied the warranted item to you. 3) If you are the AXN Customer (OEM Manufacturer) that purchased the warrantable item, please DOWNLOAD and SAVE the Warranty Form below, and fill in to the best of your knowledge, then submit to AXN according to the instructions on the form.